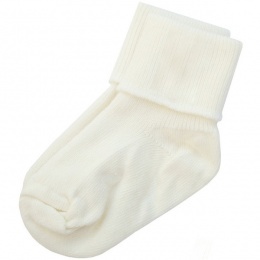 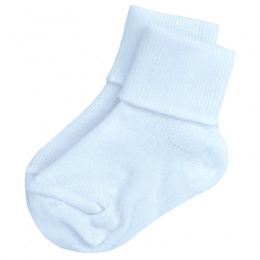 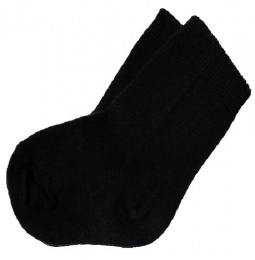 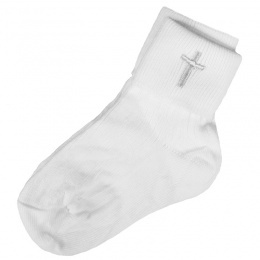 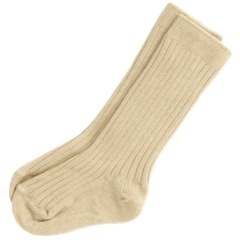 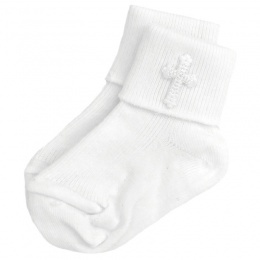 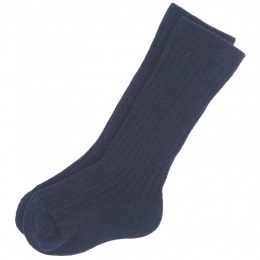 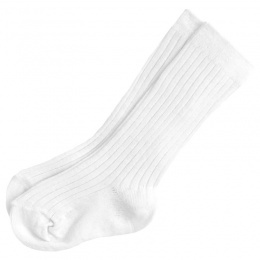 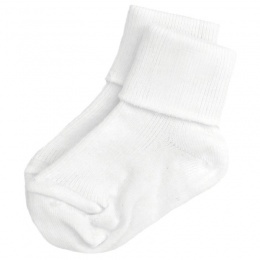 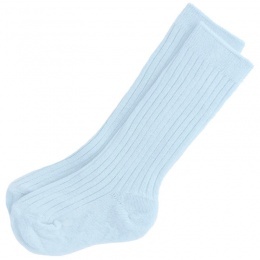 Offering a great selection of boys ivory, white, black, navy & sky blue socks in sizes 0-2.5 to 12.5-3.5. 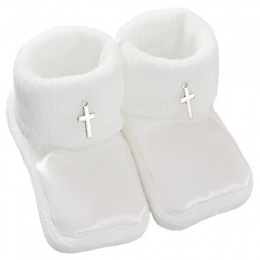 Perfect for all special occasions including a christening, baptism, wedding, party etc. 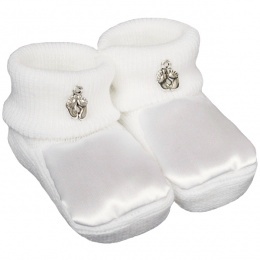 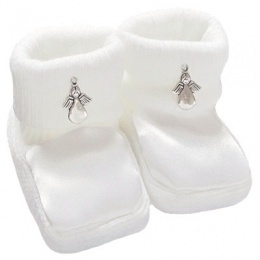 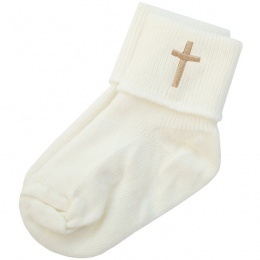 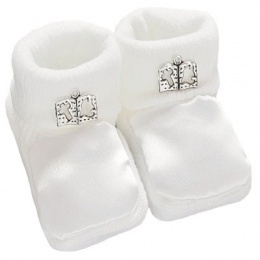 A wonderful accessory to compliment their christening outfit or wedding suit.